I’ve seen a number of things over the years but the latest one has me scratching my head. We have a specialized little subdivision in the area and a couple of agents from one of the larger brokerages have a corner on the listing market. I don’t have a problem with them cornering the listing market but what they’ve done next just seems wrong. 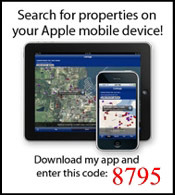 I was searching for properties in the subdivision and there were none in the MLS. I have an interested client so I drove through the neighborhood and found plenty of signs. I jotted down a couple of the addresses and tried to pull them up in the MLS…nothing. Why would any seller list a property and agree to keep it out of the MLS nor allow one of the 15,000 REALTORS® in the area to show and sell it? 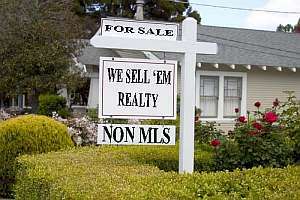 It makes no sense except for the listing agents and their brokerage. But are they really doing the best for their clients? I’d argue that the lack of competition actually creates lower prices and longer selling times. If you’re listing your home, talk to the listing agent or read your contract to see if they will be placing the home in the MLS and to be aware of what they are offering to cooperating brokers.